There are a number of new homes in Alberta. The economy will always be cyclical but beautiful new homes continue to be built throughout the province. 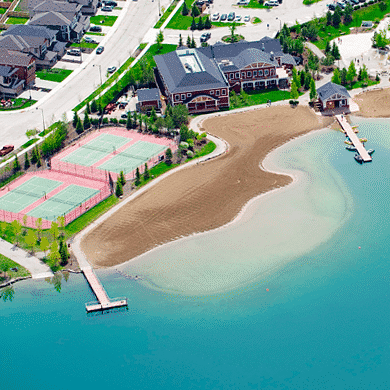 Check out these Alberta show homes and community developments. We’re confident you will find something you fall in love with! Welcome to Alberta! Come join the fastest growing province in Canada. Where there’s amazing terrain, glaciers, hundreds and hundreds of beautiful lakes and of course the home to the oldest mountain ranges on the Rocky Mountains. 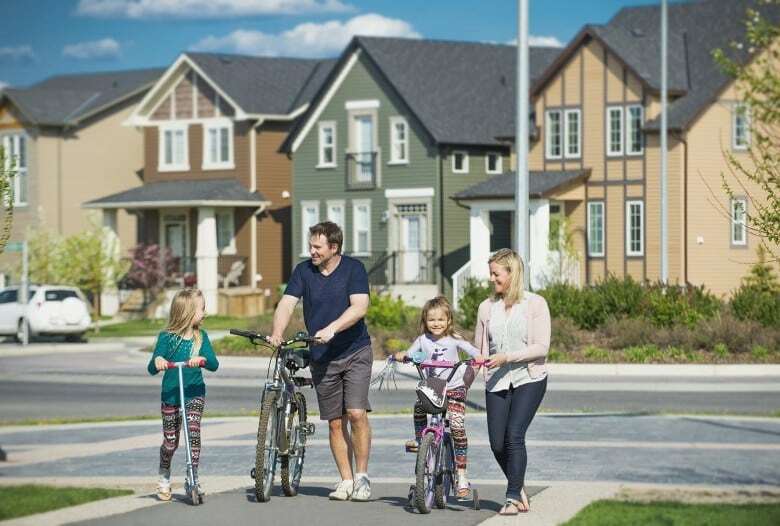 It’s a great time to check out any of the community developments in Alberta and join the sunniest province (according to Environment Canada) and a very low tax rate (5%)! 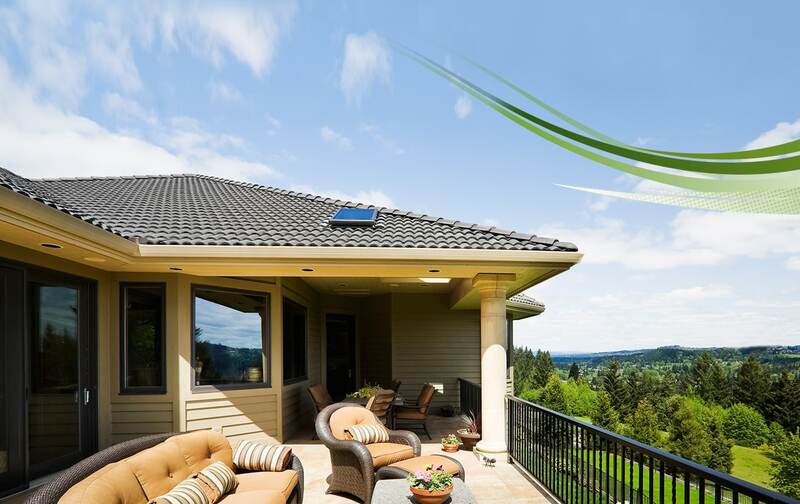 Check out a few reasons below to invest in one of the new homes in Alberta. With two massive urban centres and a number of large cities across the province, there’s plenty of opportunity that awaits. As a province with an increasing population, there are a number of opportunities throughout. Be sure before deciding on any particular community, you review how close it is to the nearest urban hub and how many essential amenities there are available within the community. A number of communities serve to commute to jobs in the oil and gas industry. That being said, no one chooses where the best place for these jobs are, as they are dependent on the environment and the earth. As a result, there are a number of once small communities that have thrived and grown into their own cities and eco-systems. 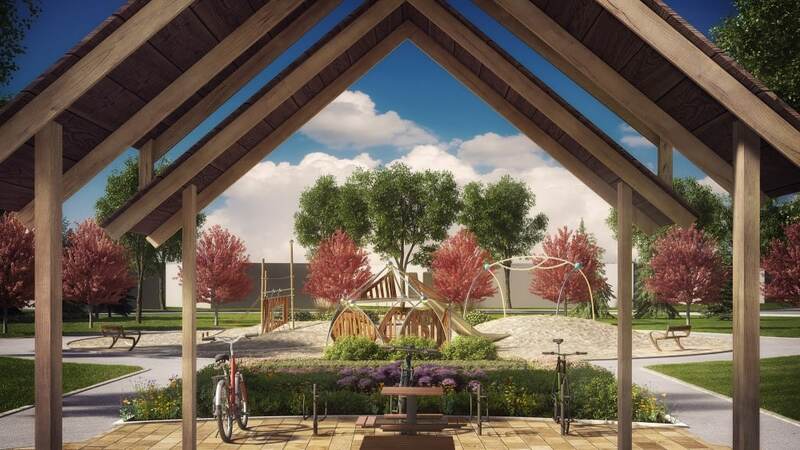 There are some amazing homes you can find luckily a number of companies have Alberta show homes that you can view and actually walk through before even committing to a new development. 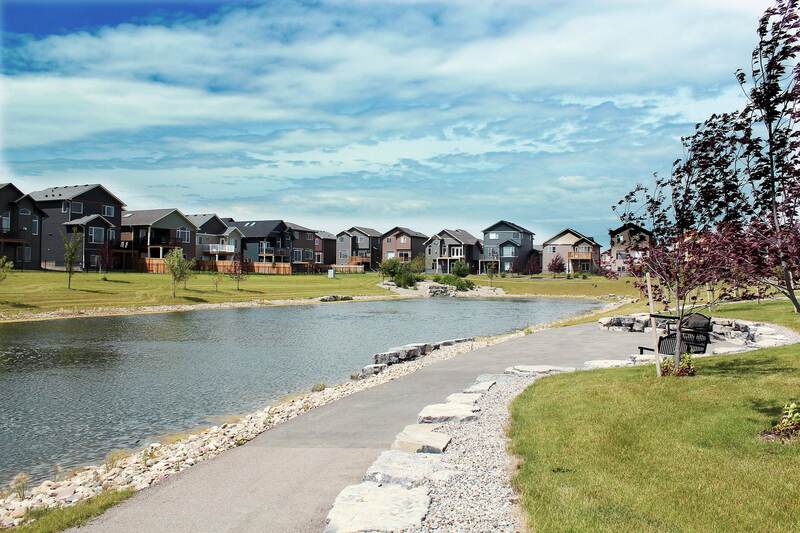 On top of the show homes, a number of builders are still building new Alberta community developments that have houses just built and ready to move in. Land has become fairly expensive since the latest oil boom in Alberta, but makes for a much more sensible investment to build a home than to pay rent! Prices range from an average of $400,000 to $600,000 for a nice new home.